Same-day dryer repair of all well known brands. Convenient scheduling online and by text message. Plus, FREE house-call with your repair. Our Fix Appliances CA technicians are licensed gas fitters with current and updated Technical Standards and Safety Authority (TSSA) certificates. 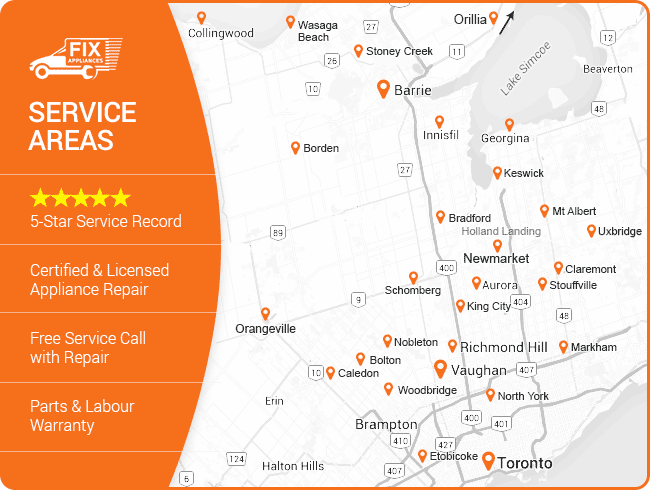 Reliable dryer repair in Barrie, Simcoe County, Toronto and GTA is completed quickly by skilled technicians from FIX Appliances CA. Appointments made at your convenience 24 hours a day, 7 days a week, for no extra charge. Easy scheduling can be handled over the phone, text or online form. FIX Appliances CA takes pride in helping each customer manage a difficult situation. We understand the challenges of fitting a service call into your busy schedule, so we’ll do our best to do the work at your convenience. Our certified technicians can accommodate same-day service appointments to get your dryer fixed quickly. 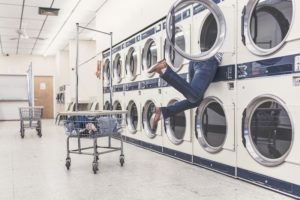 No need to haul your wet clothes to the Laundromat, schedule appointment online, call or text FIX Appliances CA today. 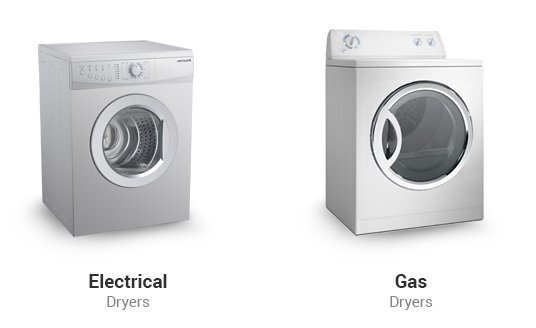 FIX Appliances CA provides outstanding, quality dryer repair service to our customers. We have been providing the highest level of expertise, employing a senior staff with years of experience in this category of appliance repair. All of the training that our technicians undergo is ongoing, ensuring that they have the knowledge to work on the most advanced, latest models on the market. Through this commitment, we ensure that our services continue to be exemplary. Enjoy this special offer for your dryer machine repair. Save $20 on Dryer Repair For new customers only, for dryer machine repair. We typically reply within a few minutes during regular business hours. Discover how Fix Appliances maintains a 5-star service record since day one. Our technician Oleg was great. He was on time and even called before his arrival. He was able to diagnosis the problem and make the repairs all in one visit which was very appreciated. He not only fixed the problems, but talked me through what was wrong and how it needed to be repaired. He also spent time to show me how to properly maintain the dryer myself. He was very tidy leaving no mess behind. I would highly recommend Fix Appliances to anyone. Called and came out same day, provided an accurate estimate. Work performed was professional and courteous. I would recommend them. FIX Appliances CA is located in Barrie and Bradford, Ontario. Our local dryer repair technicians cover Simcoe County, Toronto and GTA areas. Check the map to confirm the service area nearest to your city or town. There are several common dryer replacement parts needed for new and older models. Each service vehicle is well-stocked with inventory, so in most cases your dryer will be fixed the same day. 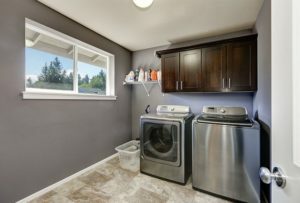 What should I look for in a new dryer? Size and capacity. While considering you need at least one inch between a washer and dryer for adequate air circulation and 6 inches of depth for connections and venting, measure how much room is available. To determine capacity, the dryer should be twice that of your washer. Does my dryer have to be leveled? Yes, components will wear out faster, and it will be noisier if it’s not leveled properly. What is the normal dry time for a full load? are still damp after that time. How can I reduce my energy use on an older dryer? Avoid overloading your dryer, and keep the venting system clean. 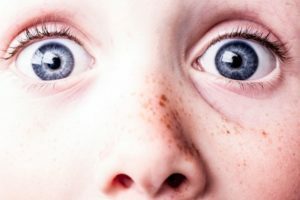 In addition to helping your dryer run more efficiently, air restriction can be extremely dangerous. Make sure to clean lint after every cycle and vacuum the filter chute one time every season. It’s easy to forget that your dryer vents to the outside via a long venting tube and that lint and debris can collect inside. Reduce the risk of fire hazard by cleaning from the inside of the dryer to the outside vent cap with a long cleaning brush. This should be done once a year. Regularly walk outside to make sure your dryer’s vent cap has proper air flow. Clear snow build-up, leaves, dirt and shrubbery away from the exhaust area. Carbon monoxide can build-up and pose a health threat to you and your family. This will keep your dryer running safely and efficiently. Lint build-up inside your dryer is common and should be cleaned out annually. Replacement filters can be purchased to ensure your dryer always has proper air flow. The age of your dryer should have no effect on drying time. If your dryer takes longer to dry clothes thoroughly, it could mean there is a clog in the vent. Clean out equipment as soon as possible. Technicians available evenings, weekends and holidays, 7 days a week, year-round.